The usage of mediclaim policies has increased over the past few decades. Earlier, people used to buy them for just tax saving. However, with the growing number of medical conditions and recent economy plunge; more and more people are considering mediclaims to be a better option for covering their losses. Operation Theater cost, cost for oxygen, any diagnostic commodity needed for treatment, charges for doctors & nurses, X-ray cost, cost for blood, radiotherapy cost, cost for organ transplant, medicines bills, chemotherapy cost, pacemaker cost or blood donation etc are all included within the hospital charges. Majority of the mediclaim policies even cover hospitalization up to 30 days. 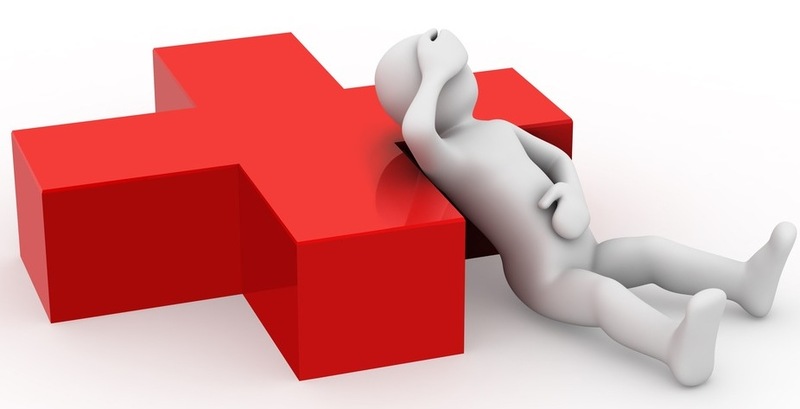 Most of the mediclaim specifies that the patient need to be hospitalized. But this clause is not applicable for cataract. To reap the benefit of a mediclaim one need to be hospitalized at least for a day. However, treatment for Cataract doesn’t involve hospitalization. Hence, for Cataract you can get your claim even without hospitalization. A 20 year old has to pay more premium than a 50 year old. Since, the rate of premium rises according to the age. The objective of mediclaim is to cover your losses. All the charges are reimbursed only after the submission of original bills or the payment is made direct to the hospital. This prevents the Policy holder from making income from his/her claims. I hope this blog would be helpful to the readers. Please feel free to give suggestions or ask queries on the particular topic. I am a fun-loving person and love spending time traveling with my friends. My work is also my passion. 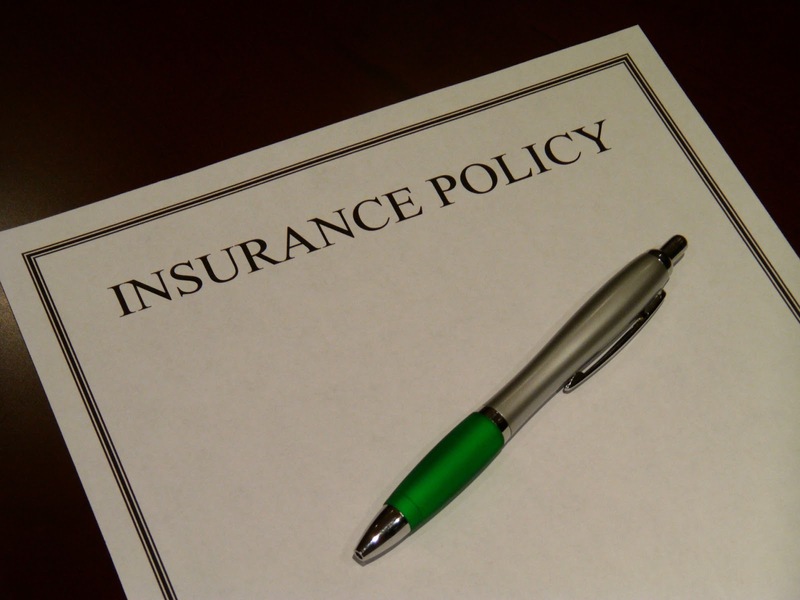 In this blog, I would like to guide you through to purchase a suitable insurance policy. 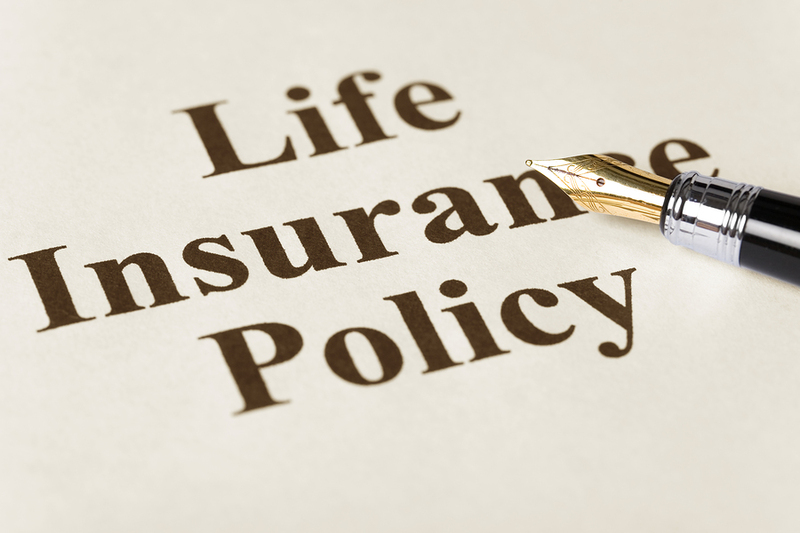 Having a few years of experience in the area, I thought I could share my experience, which may help at least a few people who have confusion about life insurance policies. 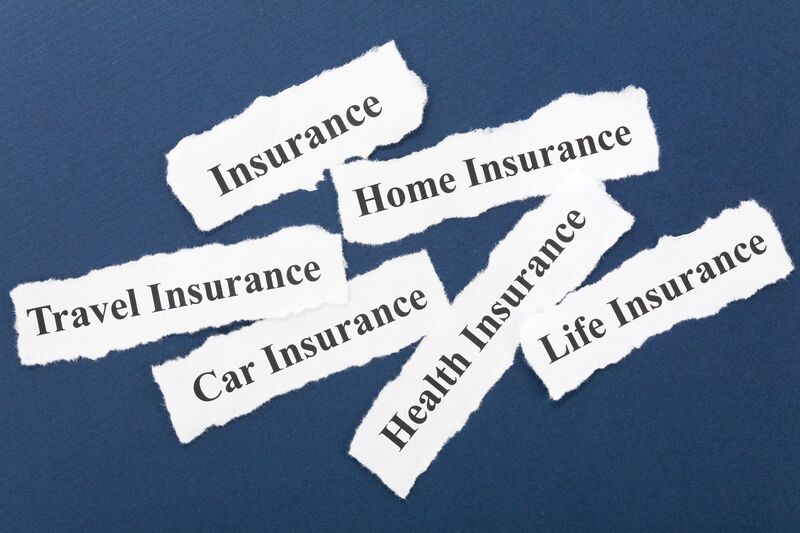 It is necessary for all people as well as companies and institutions to have an insurance cover. It is the major financial support that one could have after sudden death of an insured person or in the case or any unforeseen circumstances. There are number of insurance companies that offer optimum and beneficial coverage, but it is important for a person to have a clear idea of the companies that would match his/her requirement. The first step is doing a thorough research about various companies and check out the policies available. Keep in mind your requirements and try to sort out the policies that impress you. Once the information is gathered, then you can go ahead to make a comparison. After narrowing your search, then check out the company ratings. However, it is not always the right choice, while choosing a highly rated company. Check out the giant insurance companies versus small companies and the benefits that suit your needs. Sometimes, smaller or less popular companies may have better offers than the reputed ones. Do your bit of calculations and make the right choice. Companies, which have been in business for a long time, can deal with all the complex situations in a finer way and of all experience works out to be better. But there is no harm in checking the newer companies, which also actively compete by offering customer-friendly policies. Technological advancement is an advantage where one can sit in the comfort of home and check out information. You can check for customer reviews and complaints of the insurance companies on relevant websites. This gives a perfect picture of the products and services and help in making a right decision. Well, last but not the least; you can seek assistance from any experienced insurance agent and find the right policy.